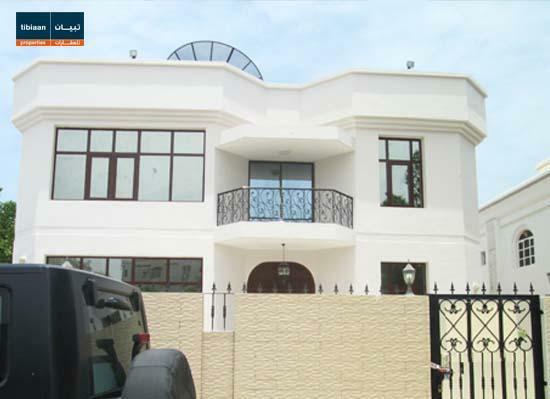 A new five-bedroom villa is available in Saar for $530,475. The 6,243-square-foot villa has five spacious bedrooms with en suite bathrooms, a balcony that shows off the neighborhood, a fully equipped kitchen and built-in wardrobes in the bedrooms and other rooms to provide storage options. The villa is equipped with central air and heat; residents can enjoy a private garden, a private pool and covered parking as well. 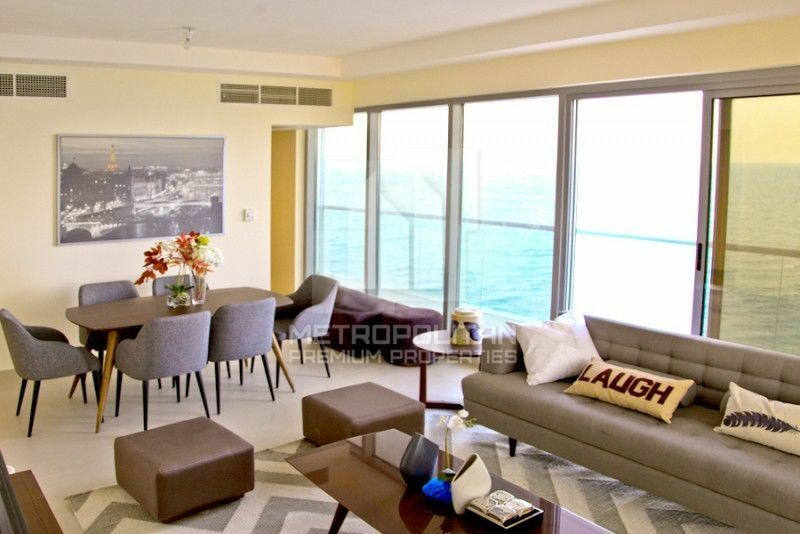 Metropolitan Premium Properties has listed a two-bedroom apartment in the Pacific section of Ras Al Khaimah for $236,248. 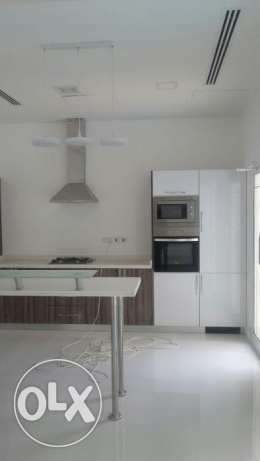 The 913-square-foot apartment features a kitchen with white goods, a balcony and broadband connectivity. There are built-in wardrobes to store your belongings, and a children’s play area in the community. Amenities include a barbecue area and a shared gym. Residents can enjoy a private beach, rooftop infinity pools and tennis courts, and the comfort of living in a secure, gated community. Tibiaan Properties has listed a large stand-alone villa in North Ghubrah for $830,952. This large villa is perfect for a large family or entertaining lots of guests. There are eight bedrooms and eight bathrooms, as well as a partial bathroom. The villa also has three sitting halls, two living rooms and a dining area.